The first auto manufacturers were bicycle and carriage makers, metalworkers, and machinists. 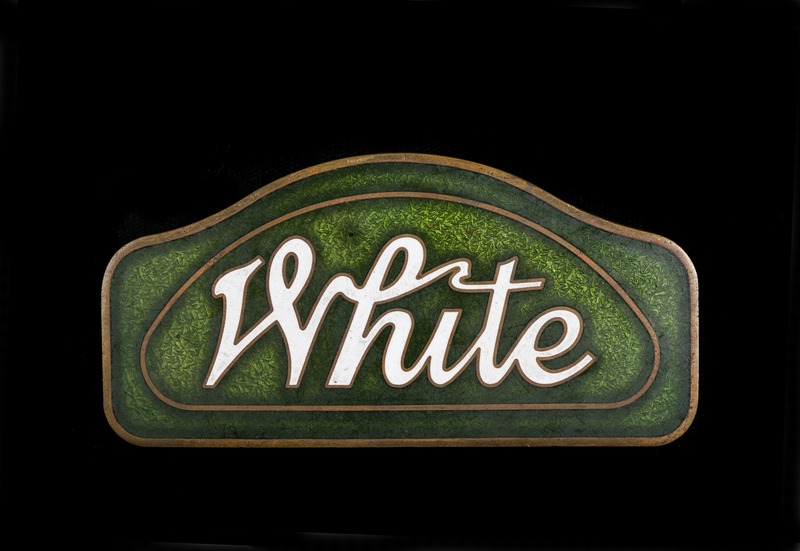 In the 1900s and 1910s, hundreds of new companies created cars of varying price and quality in limited numbers. Between 1910 and 1914, the Ford Motor Company introduced mass production, the moving assembly line, low prices, and consistent quality. Henry Ford’s aggressive, mass-market strategy and personal appeal persuaded millions of Americans to purchase a Model T. In the 1920s, General Motors offered customers credit buying, affordable luxury, and a range of automobiles for every taste and income level—and the annual model change. These auto giants established a model for mass-production technology, national advertising, and product appeal. Today a few very large companies produce most of the cars in the United States. In the early 1900s there were over 100 companies building gasoline, steam, and electric automobiles, often in very small quantities. The number of automakers peaked in the 1910s. 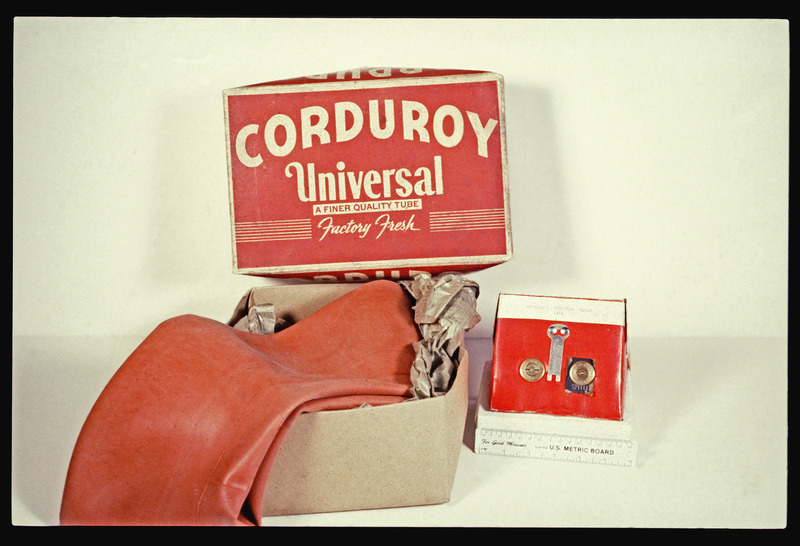 By the 1930s, many small manufacturers had folded, unable to compete with low production costs at Ford, General Motors, and Chrysler. 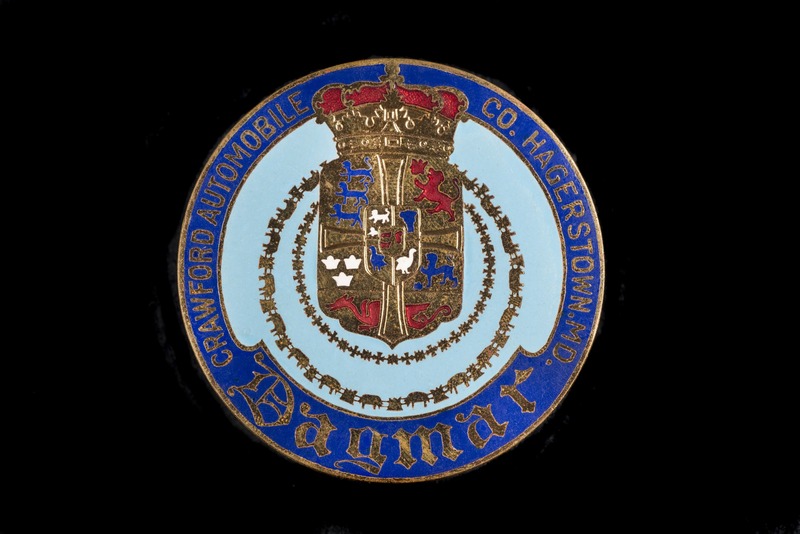 A small sample of the museum's collection of radiator emblems shows the way manufacturers began to develop their brand and logo. 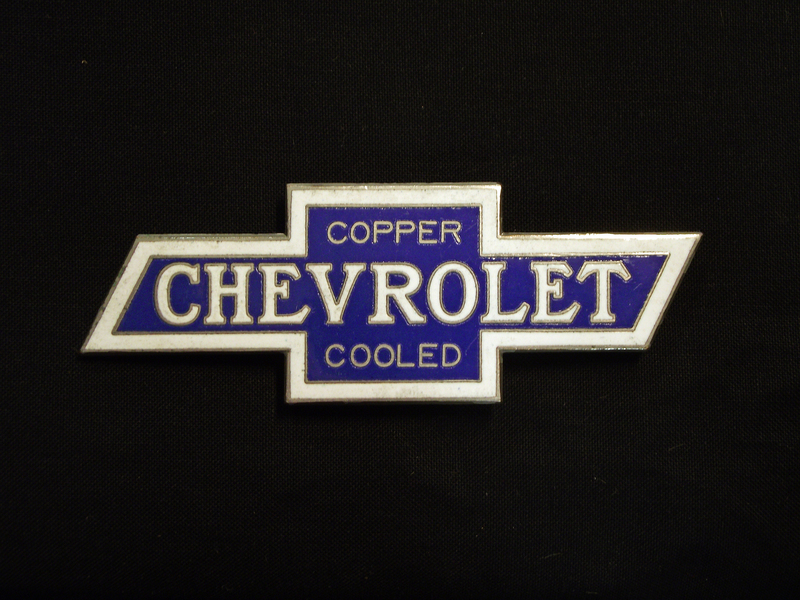 While some makers have ceased to exist, other logos remain familiar today. Click here for the entire collection of emblems. Early cars required frequent maintenance and repairs. 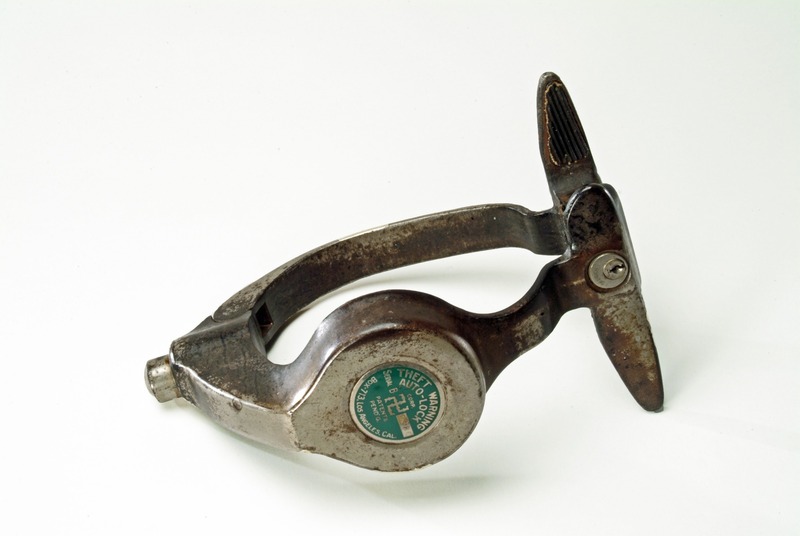 Many machinists, blacksmiths, bicycle mechanics, and others started auto repair shops. New-car dealers and gasoline stations also offered repairs, and most cities had garages that stored, cleaned, fueled, and serviced automobiles. 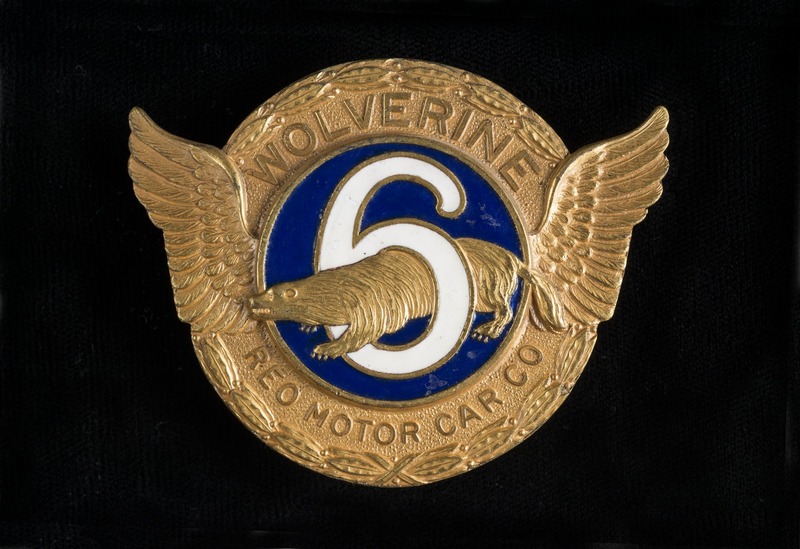 Even though cars became more reliable, the auto repair business remained a necessity. By the 1920s there were more than 60,000 service shops. In the 1930s, oil companies also provided repairs. They used brand identity and the promise of uniform quality to attract customers. One of the selling points of the Ford Model T was the availability of parts and service at dealers in towns and cities across America. This 1911 repair shop was in Oklahoma. Every driver learned to change and repair tires, which blew out frequently. Many owners also performed minor repairs for pleasure, convenience, and savings. Some got their skills from dealing with farm machinery. Others learned from repair manuals. 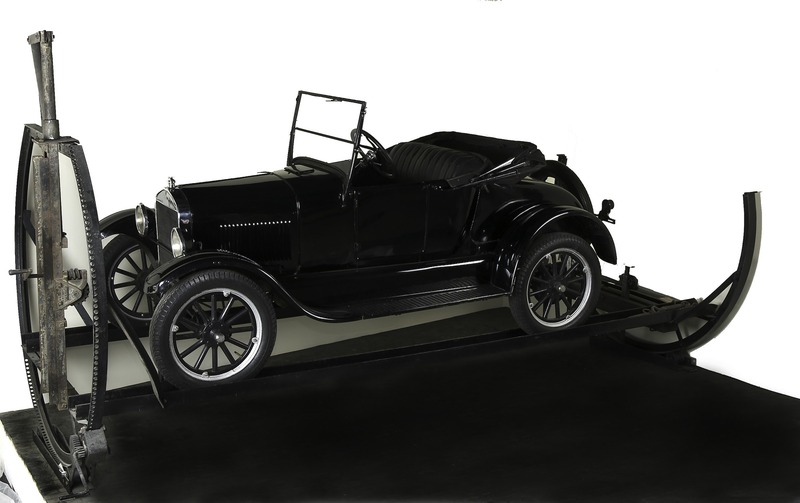 The simplicity of the Ford Model T especially endeared it to millions of owners, many of whom claimed to fix their cars with twine, baling wire, or clothespins. Usually a screwdriver, wrench, hammer, and pliers were all the tools they needed. Many people thought that cars, as the dealer sold them, were inefficient or lacked much-needed accessories. Model T owners sent the Ford Motor Company ideas for improvements, and hundreds of mail-order gadgets and attachments allowed owners to upgrade the Model T or make it work better. 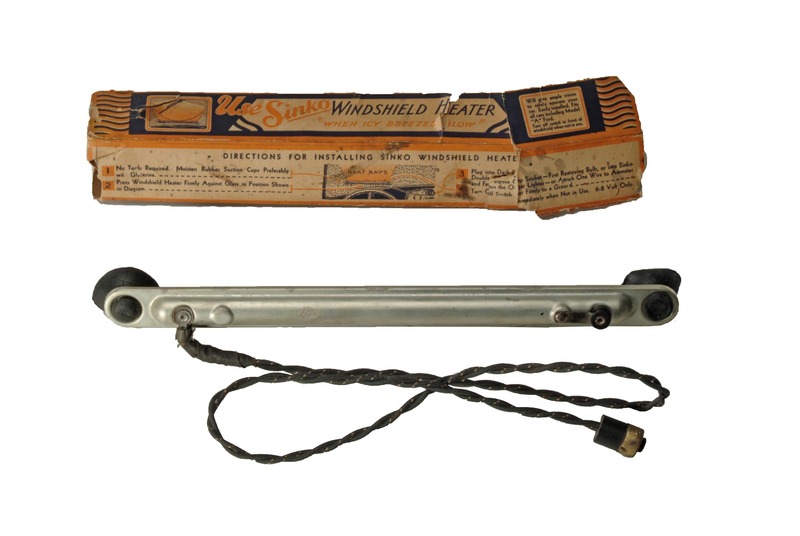 Inventors fashioned devices that claimed to make cars safer, more fuel-efficient, or easier to use. Some of these devices later became standard features on cars. Others remained popular add-on items, and still others failed to catch on. 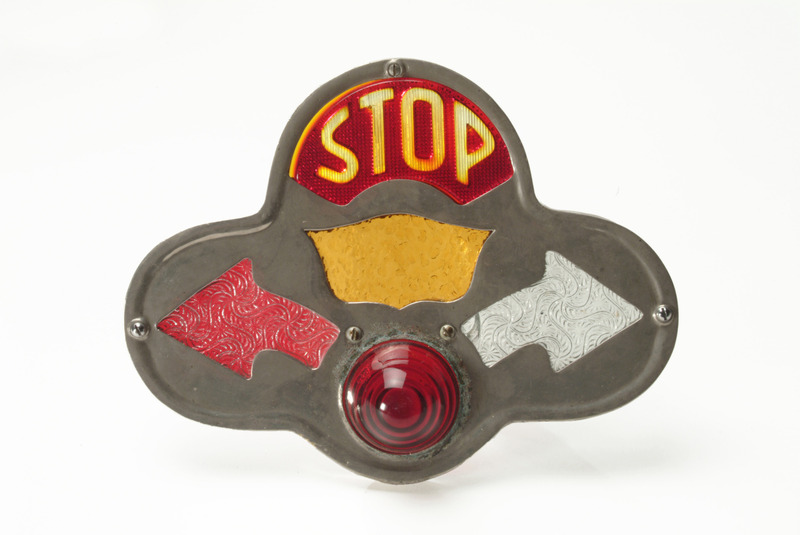 Oscar J. Simler of Sebring, Ohio, patented this combination stop, slow, left turn, and right turn signal in 1929. Turn signals became a standard feature on cars a decade later. 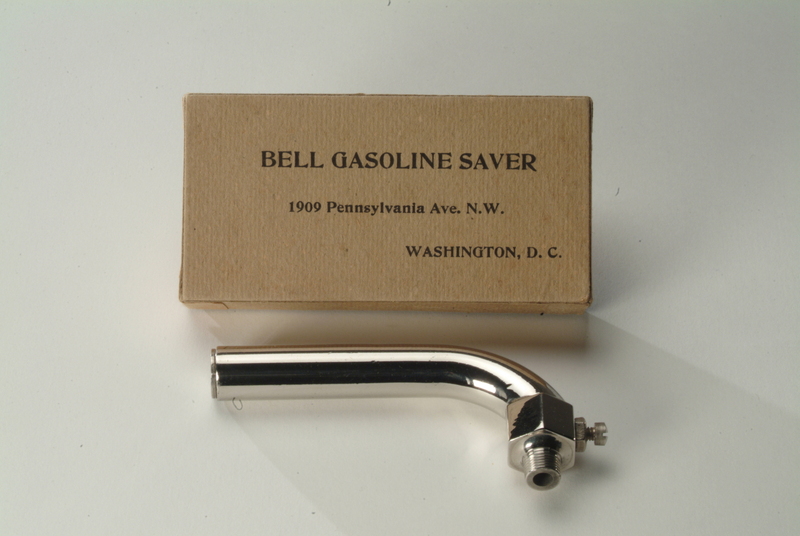 The Bell Gasoline Saver claimed to increase gasoline mileage when attached to the manifold of a Ford Model T.
The Sinko electric windshield heater attached to the windshield with suction cups. 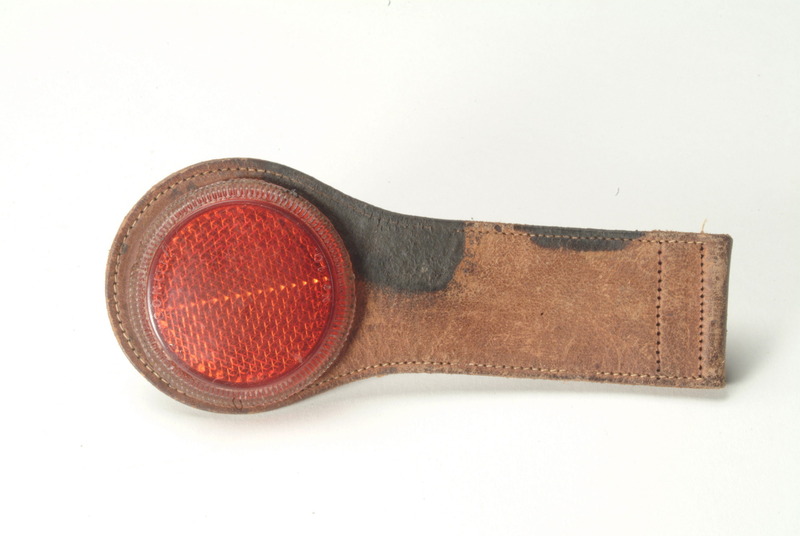 Jonathan Cass Stimson invented and marketed safety reflectors for vehicles and road signs. The cube-shaped indentations reflected light from any direction. This reflector is custom-fitted for the inside panel of an open car door. The Theft Warning Auto Lock attached to a spoked wheel and sounded a spring-driven horn when the parked car was moved.